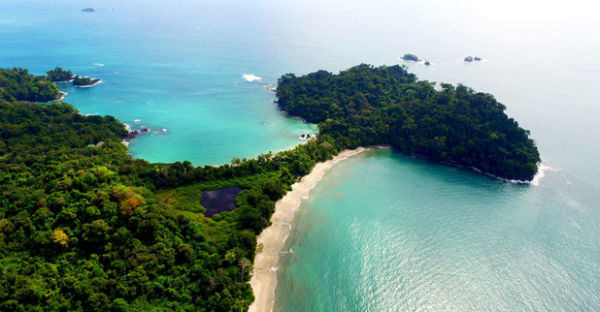 Make the most of the great tropical environment of Costa Rica, a country whose motto is "Pura Vida". 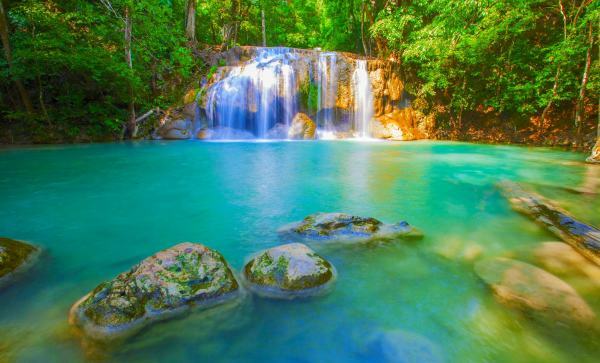 ​Dense jungles, impressive waterfalls, volcanoes, beaches of fine sand ... In Costa Rica you can find everything. Costa Rica goes hand in hand with exciting activities. Take a horseback ride along the Caribbean beaches, sail with your family on the high seas or walk around the majestic Arenal Volcano, just to mention a few options. 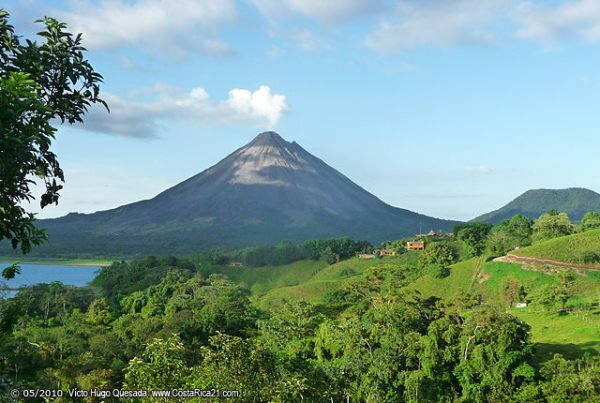 Without a doubt, there is no shortage of adventure in Costa Rica. Have you ever wondered what it feels like to walk between the vault of a rain forest?The famous Canopy Tours will help you get the vacation of your dreams. 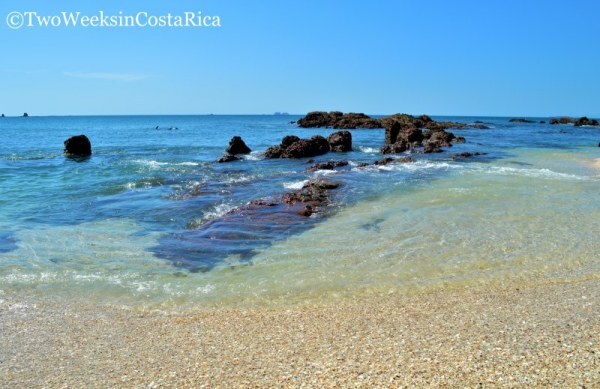 Costa Rica is a small country but the activities have no end. It starts with Canopy tours, walks through the rain forests and ends with one of the many water activities such as surfing and sport fishing.